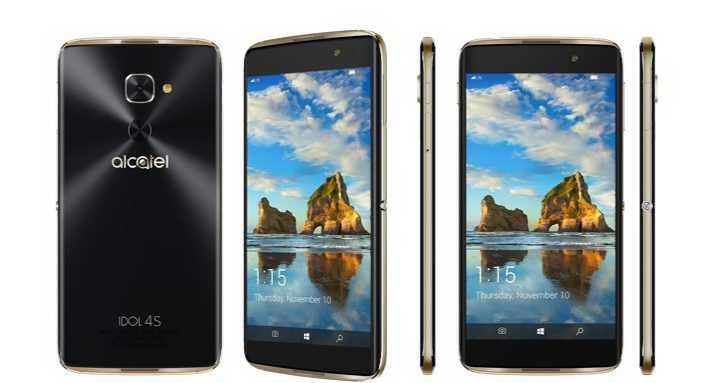 The Alcatel Idol 4s with Windows 10 Mobile was official announced a few days ago. Alcatel Idol 4s with Windows 10 Mobile has similar specification as Android Idol 4s. Alcatel will be available in the US on T-Mobile from November 10. The Idol 4s smartphone will cost you $469. If you are in Europe and interested in Windows Phone, bad news for you. Alcatel will not launch Idol 4s with Windows 10 smartphone in Europe. Responding on Twitter to a question regarding availability in France. The company says this product is only going to be sold in other regions(U.S.).